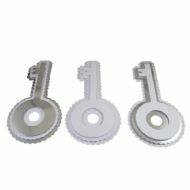 Large 3D Scalloped Key Card Topper x 4. Perfect Toppers For Wedding Cards, Invites. 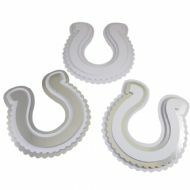 Large 3D Scalloped Horseshoe Card Topper x 4. Perfect Toppers For Wedding Cards, Invites. 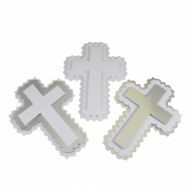 Large 3D Scalloped Cross Card Topper x 4. Perfect Toppers For Wedding Cards, Invites.